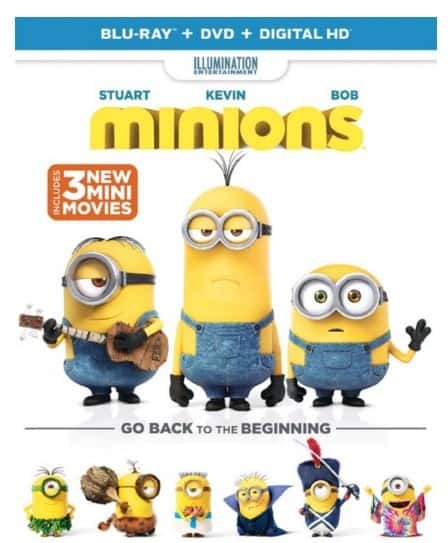 You can get the Minions (Blu-ray + DVD + DIGITAL HD) for $4.99 at Amazon right now. What a great price! This would make a fun stocking stuffer.